While PHP ranks as the most popular open-source web programming language, it still faces a big drawback in performance. The program has to read all files from the hard disk, convert them into bytecode, and execute, every single time the user makes a request. This causes PHP to lag in performance. There are over 20 different open source PHP frameworks, and each claims uniqueness based on their niche USP, which could be speed, documentation, beautiful syntax, or anything else. 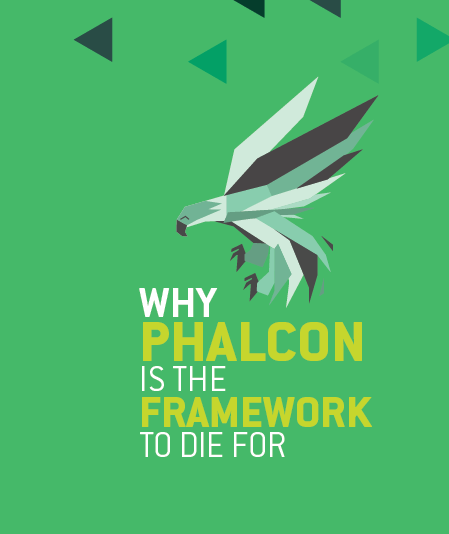 Phalcon is the new kid on the block, but it has soared in popularity ever since its launch on 14 November 2012, and now ranks among the most popular frameworks for PHP5. In this whitepaper, we present all the reasons for its stratospheric rise, and offer convincing arguments as to why it’s the best framework out there. Grab your free copy of the whitepaper by filling out the form to the right!